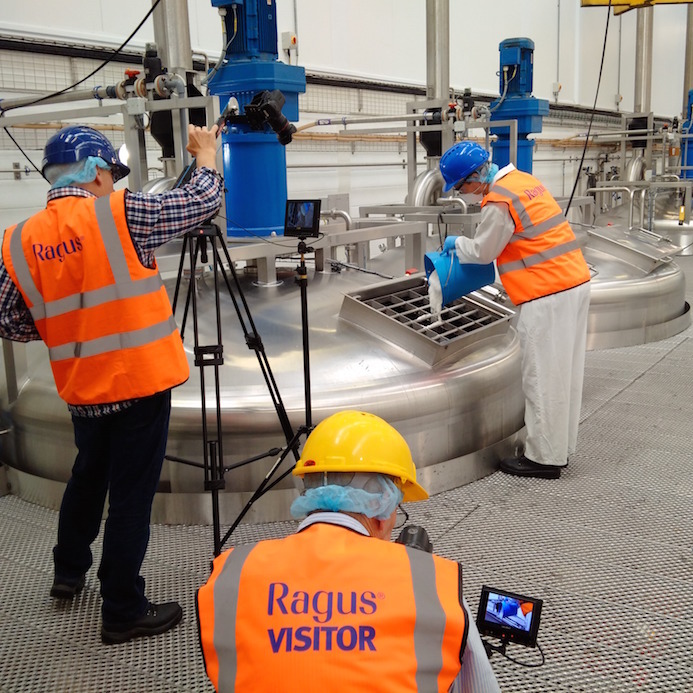 Manufacture of Golden Syrup made from pure sugars being filmed at the Ragus UK sugar facility. Filming took place at our U.K. sugar factory close to west London over the weekend, putting the final touches to our latest video about the origins and present day modern manufacture of the glorious elixir that is Golden Syrup. Ragus founders Golden Syrup, Eastick’s being filled into 25kg containers. The video will highlight our sourcing the globe from Africa to the Caribbean to South America and the Pacific as well as Europe to find the best, most reliable, and sustainably produced, certified sources of pure sugar. Also we’ll ‘lift the lid’ on our U.K. manufacturing facility, one of the world’s most advanced sugar manufacturing sites producing hundreds of tonnes of sugars and syrups each day and delivering our sugar products across the globe both to small artisan food producers and major multinationals across the baking, brewing, confectionery and pharmaceutical manufacturing industries. 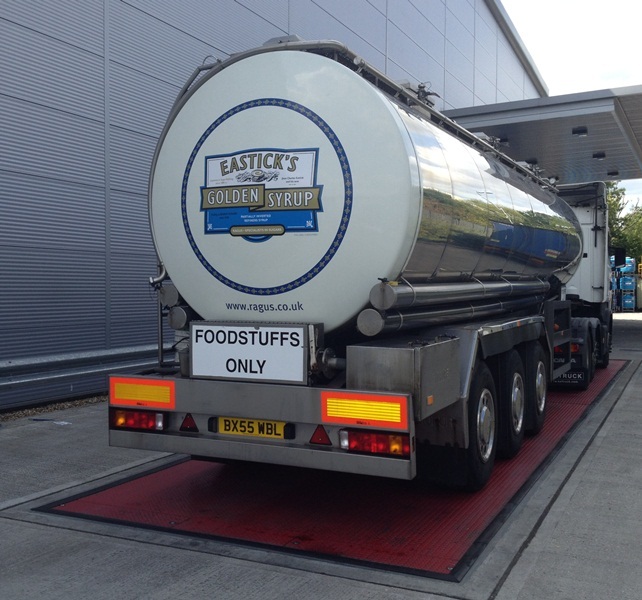 Ragus tanker containing 25 tonnes of Eastick’s Golden Syrup on the weigh bridge at Ragus UK production facility. 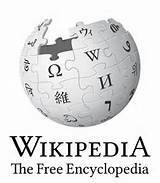 The production of “Project Goldie” commenced in the spring of this year and will be ready for release to the public in Autumn 2015. You are currently browsing the Ragus blog archives for August, 2015.